Below are samples of each of our concrete stamps. 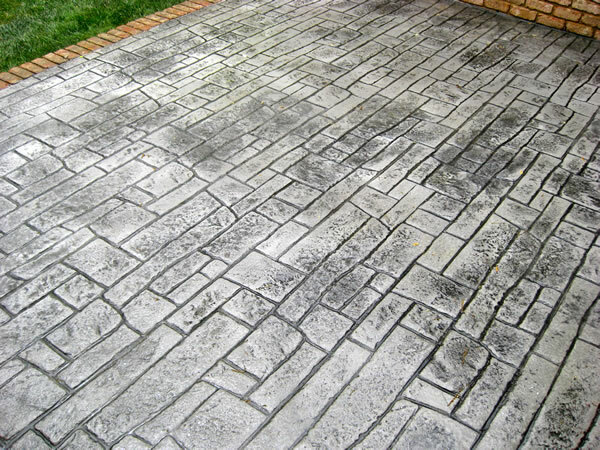 We specialize in Stamped Concrete - where the possibilites are only limited by what you can envision. Stamp patterns can be used anywhere you would put concrete, and can be created in a wide variety of colors.